With charming and picturesque Québec City right at our door step, there is no shortage of things to do. 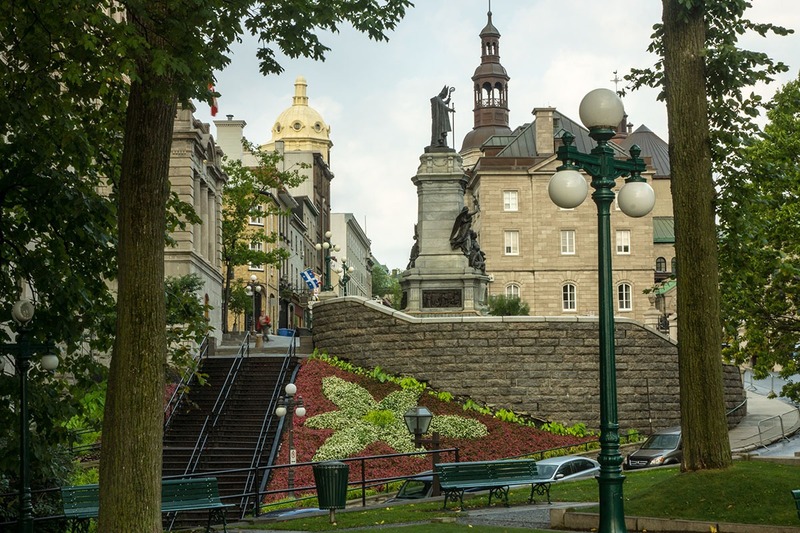 Take a trip back in time with a visit to the Petit-Champlain district and Place Royale, the marina, the public market, and Musée de la civilisation. 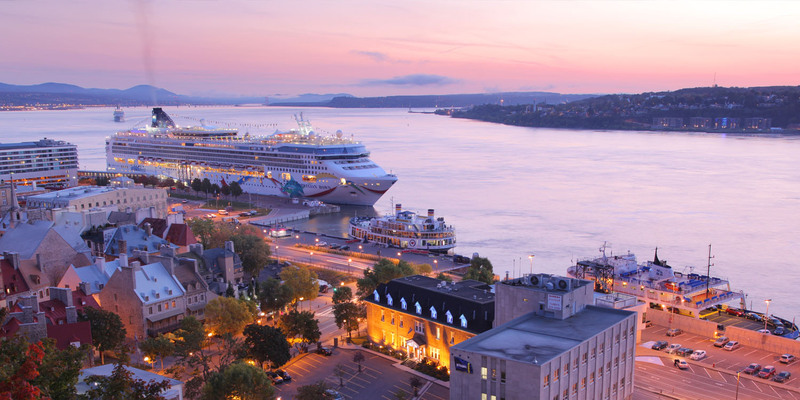 The world’s most sumptuous cruise ships drop anchor for an upscale stopover in Québec City’s Old Port, just steps from Le Saint-Pierre. 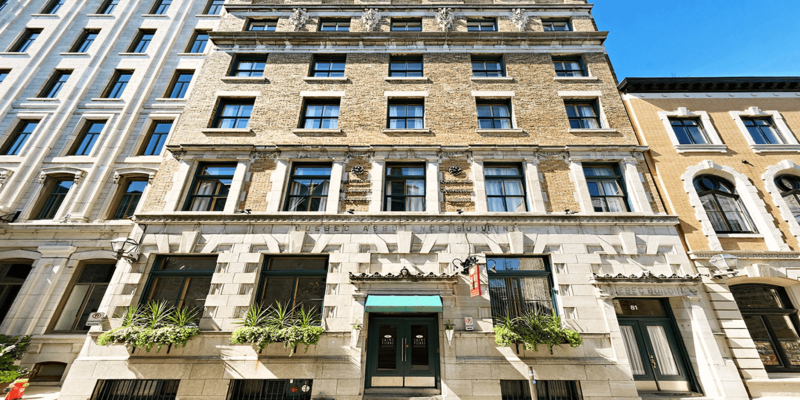 Is housed in a 19th century heritage building, once a financial landmark in Québec City’s oldest neighborhood. 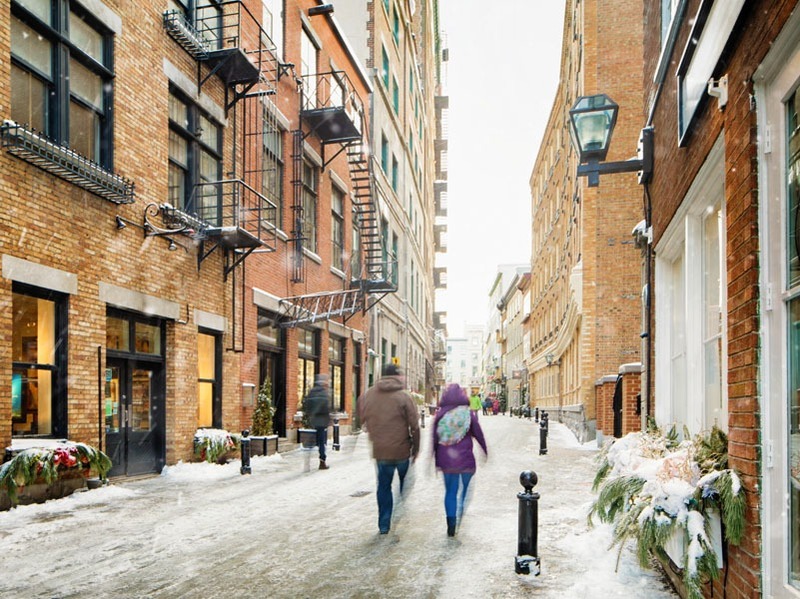 Sandwiched between two of Québec City’s oldest streets, Le Saint-Pierre is an oasis of peace and tranquility in the heart of the action. 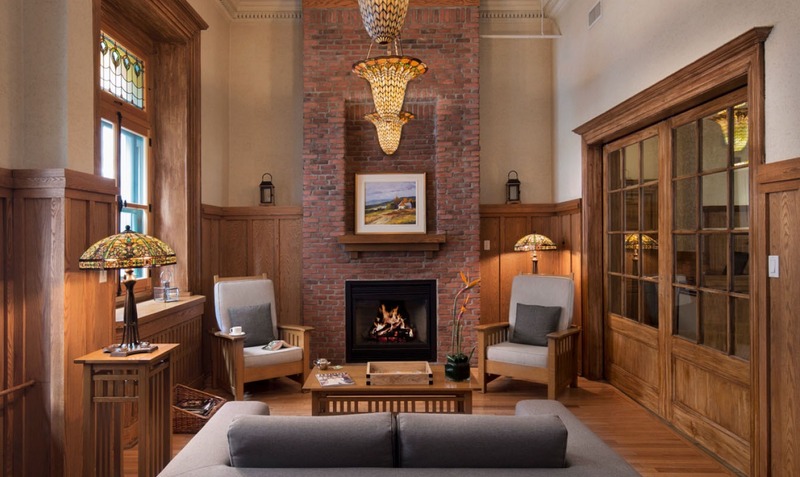 Its woodwork and stone walls, old-world charm, and historic 19th century setting make it an irresistible choice for your stay. The neighborhood is just waiting to be explored! 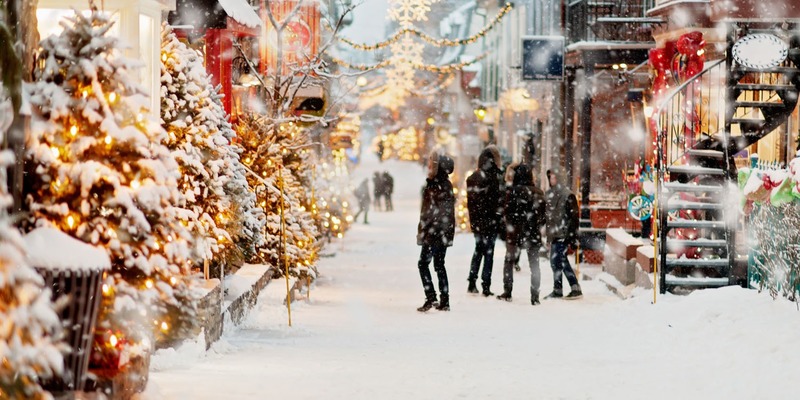 Visit the museums, antique shops, and art galleries that are the pride of Old Québec. 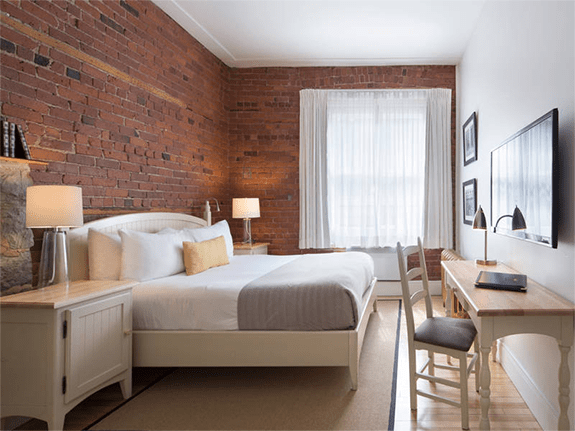 Why choose Le Saint-Pierre? We listen and take care of your every need. 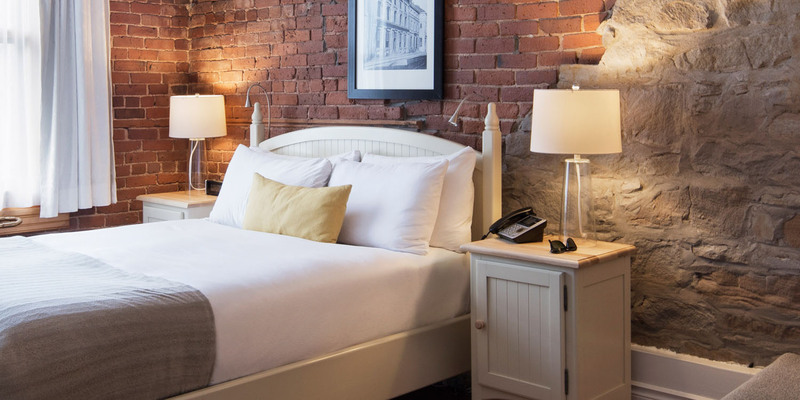 Our courteous and friendly staff offers a range of services in the heart of Québec City’s Old Port. 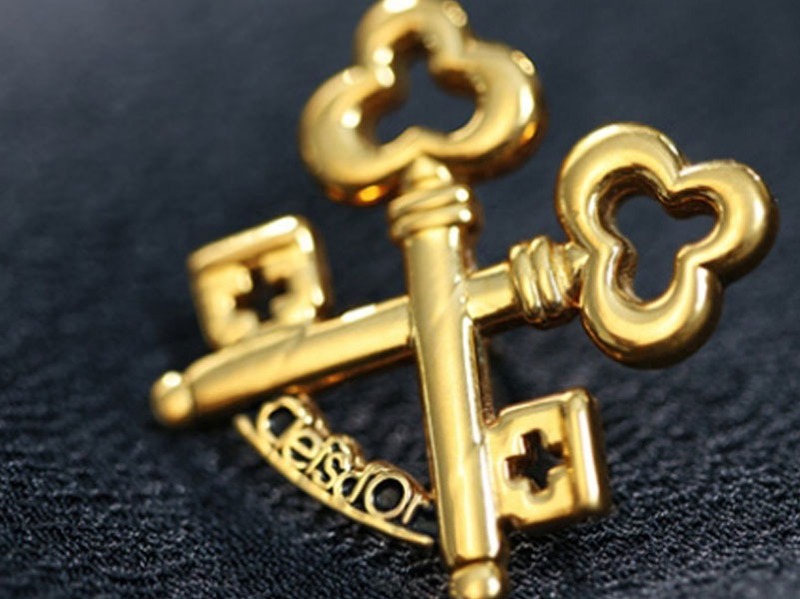 From our Les Clefs d’Or Canada-member concierges to our valets and reception staff, we are proud of attentive, personalized service our reputation is built on. 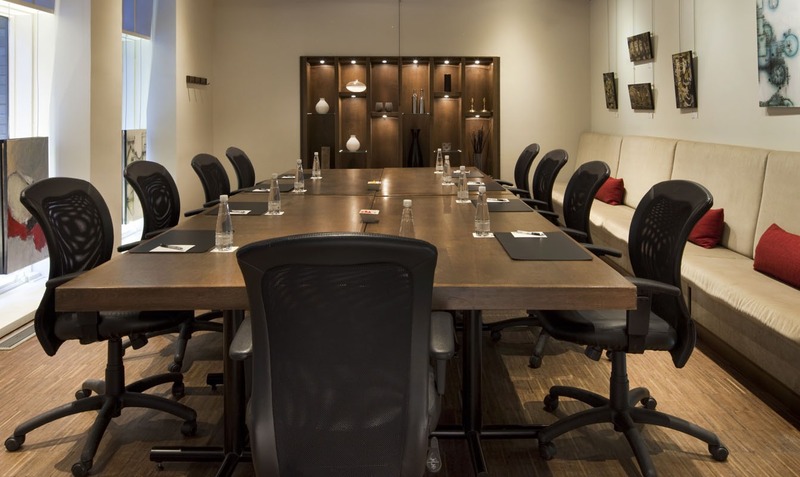 Whether you are planning a business trip, meeting, seminar, professional development activity, or event, you can trust our sales department to provide customized corporate agreements and group rates.